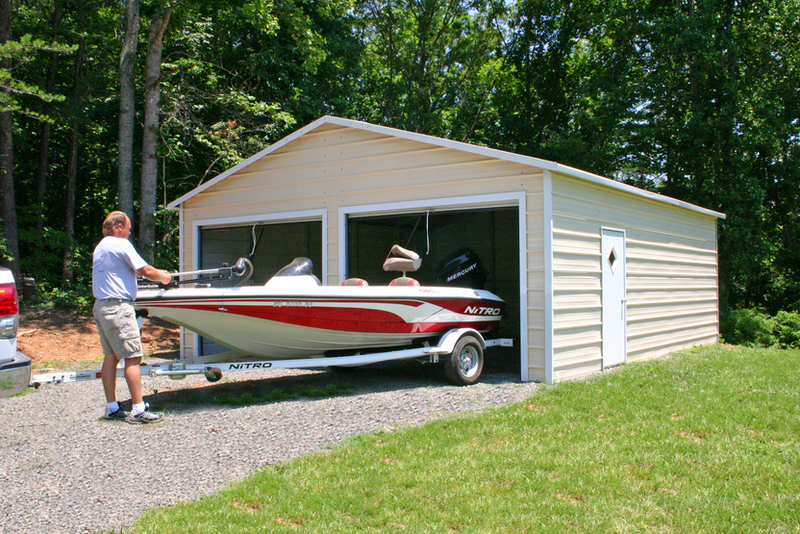 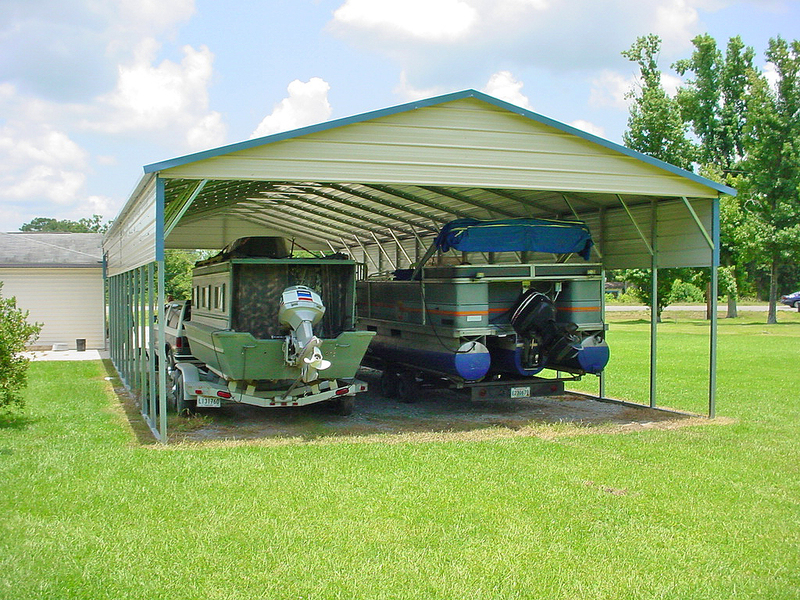 Our Texas TX steel carports are great for protecting cars, trucks or boats. 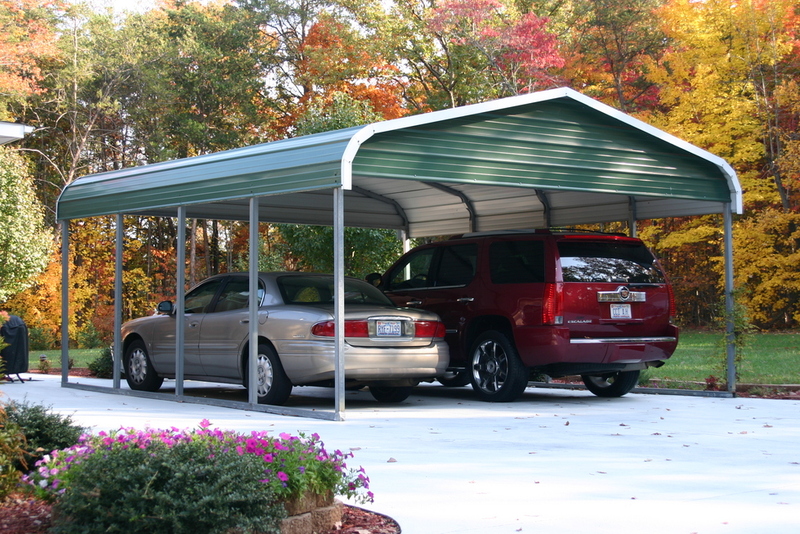 Texas TX steel carports come in many different sizes so we can customize one to fit your needs. 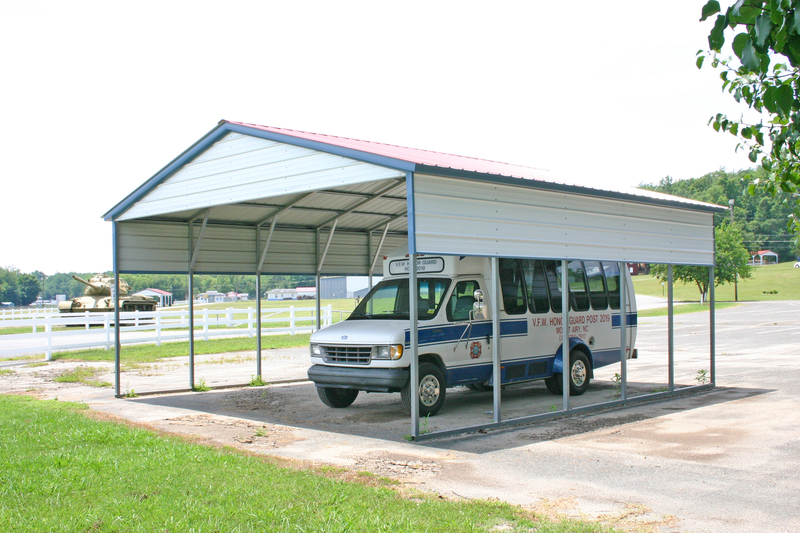 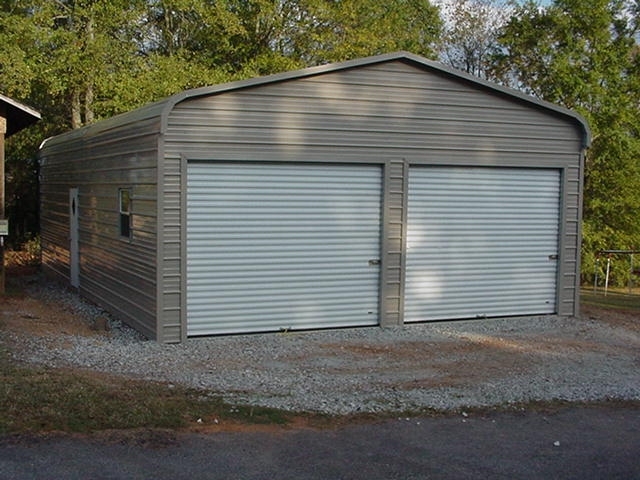 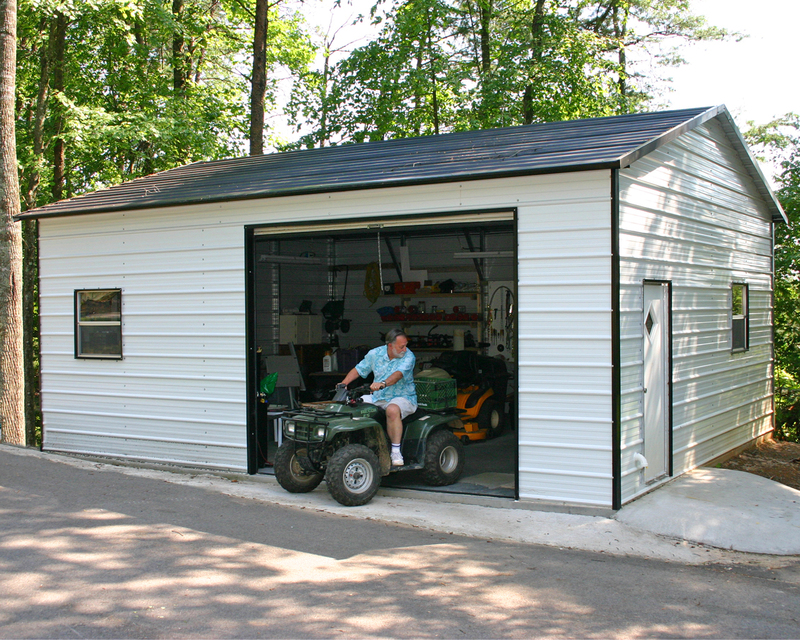 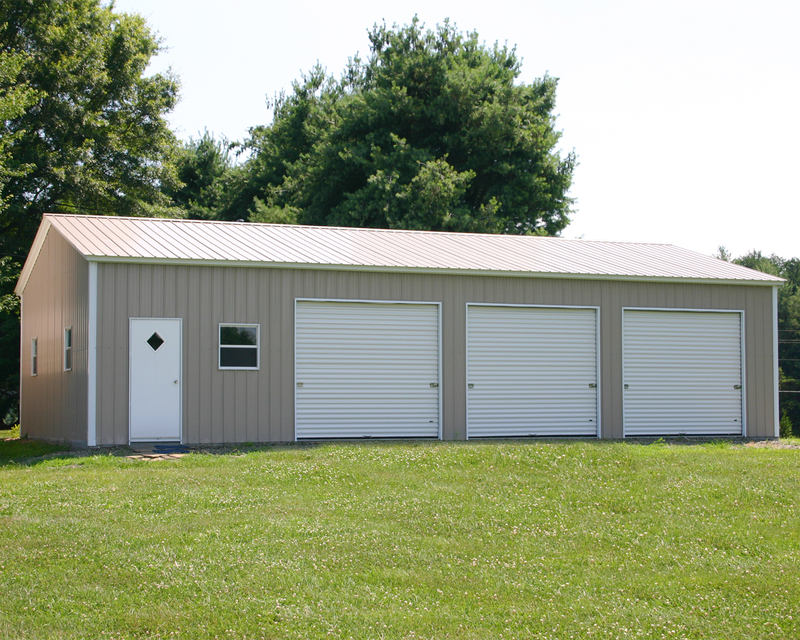 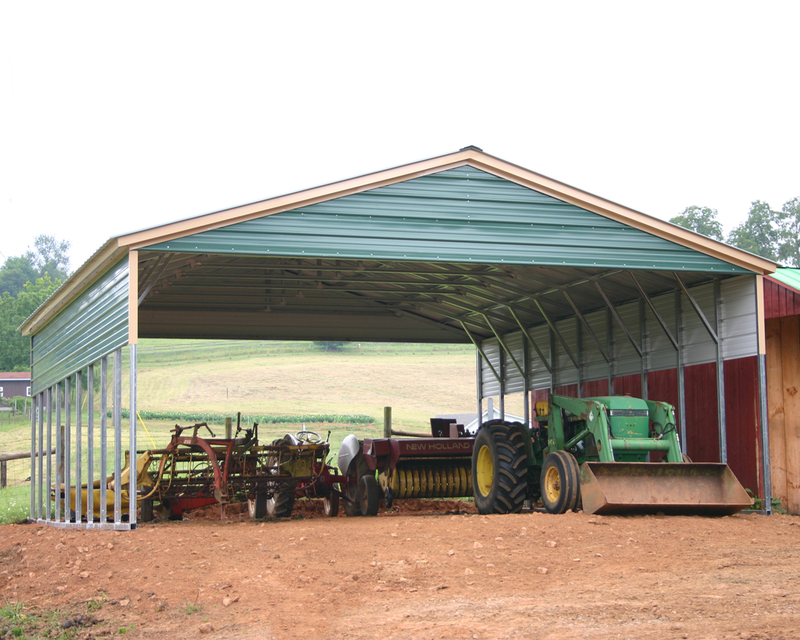 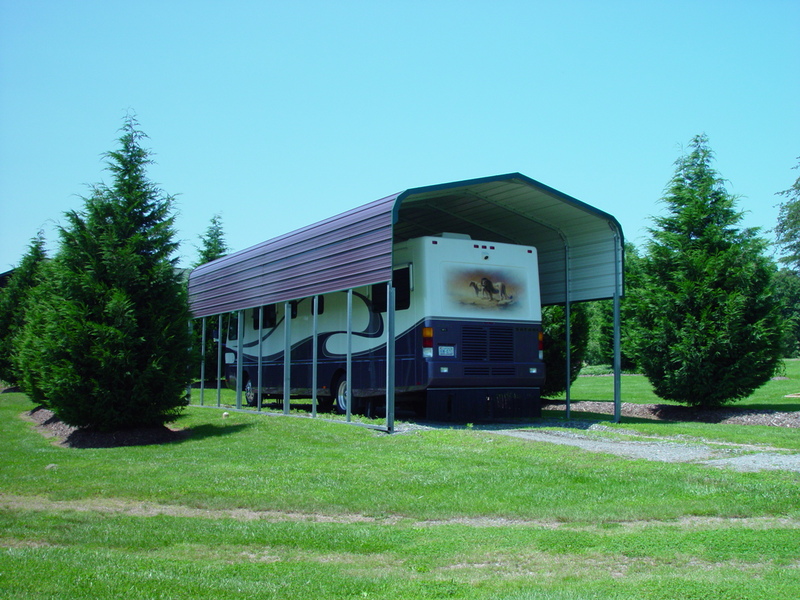 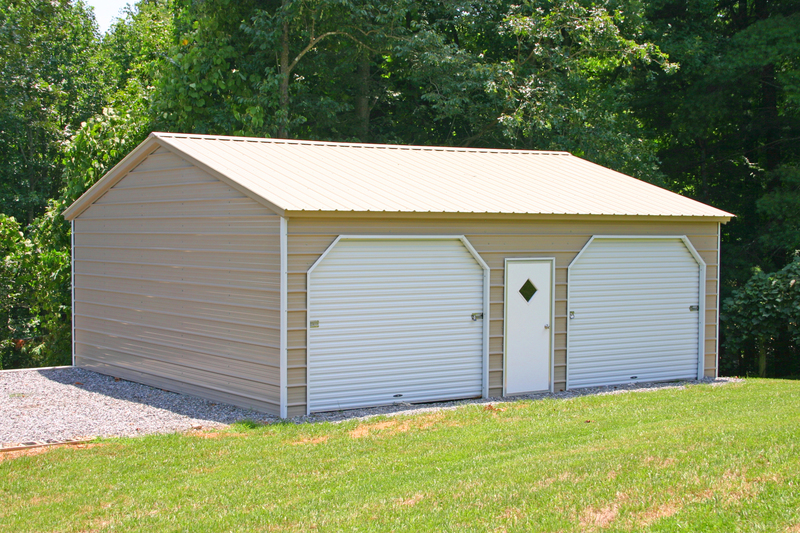 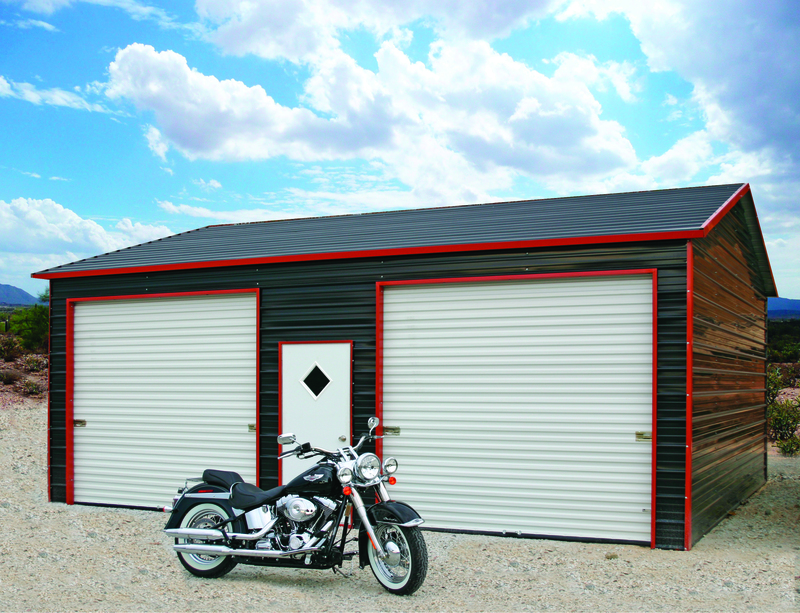 Texas TX steel carports are available in 3 different styles regular, boxed eave or vertical. 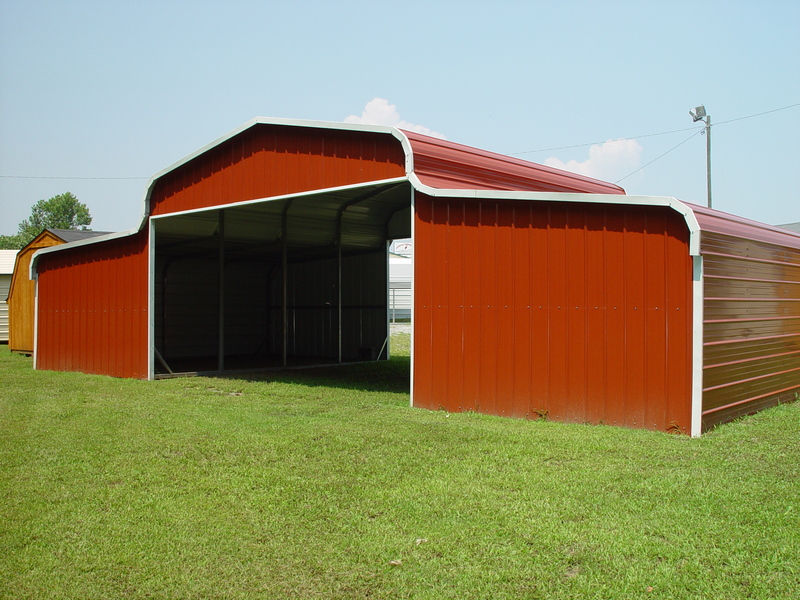 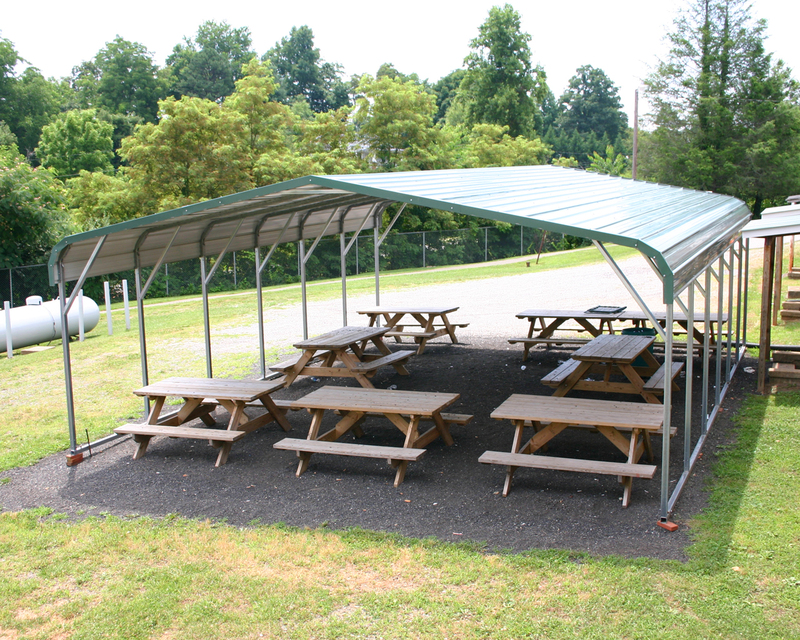 Texas TX steel carports are available in 13 different colors to choose from. 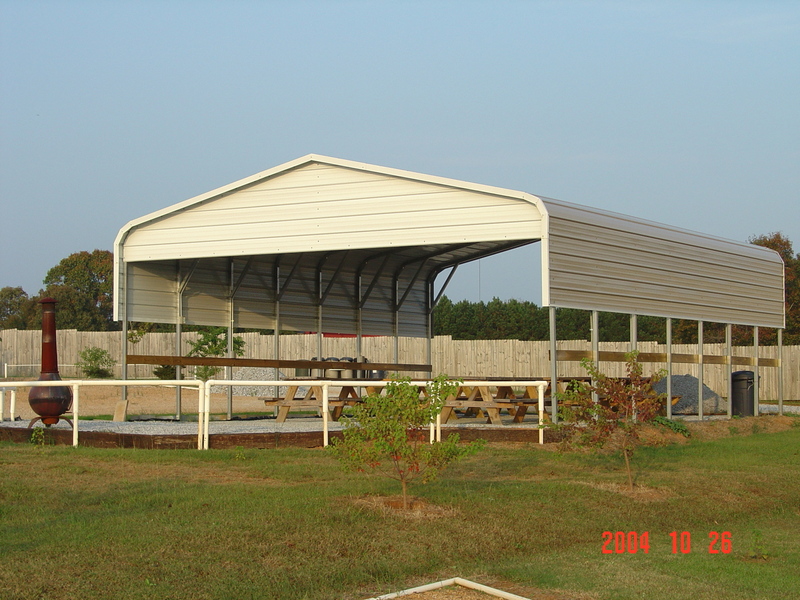 So if your looking for a great steel carport at a great price come call us toll free 1-877-662-9060 or email us: ​sales@mayberrymetalstructures.com Today! 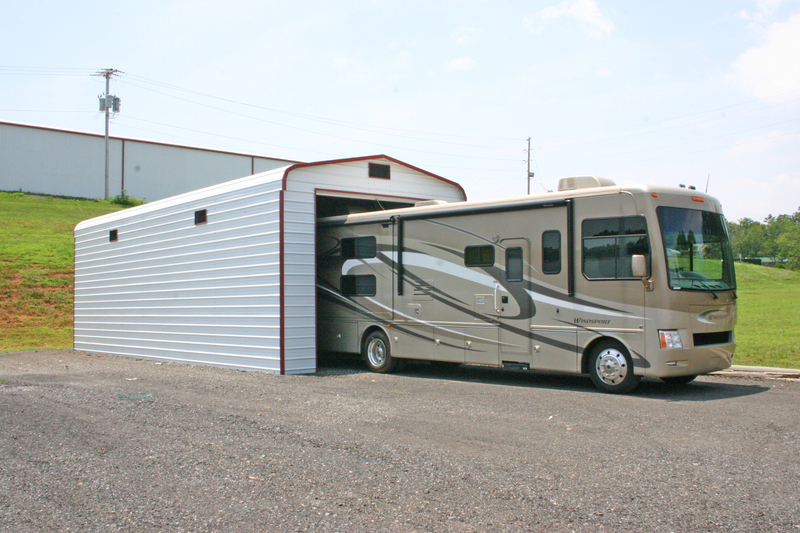 These are some of the cities we service: Abilene TX, Alamo Heights TX, Albany TX, Aledo TX, Alice TX, Allen TX, Alto TX, Alvarado TX, Alvin TX, Alvord TX, Amarillo TX, Ames TX, Anahuac TX, Andrews TX, Angleton TX, Anna TX, Anson TX, Anton TX, Aransas TX, Archer City TX, Arcola TX, Argyle TX, Arlington TX, Asperment TX, Athens TX, Atlanta TX, Aubrey TX, Austin TX, Azle TX, Bacliff TX, Baird TX, Balch Springs TX, Ballinger TX, Bandera TX, Bangs TX, Bartlett TX, Bartonville TX, Bastrop TX, Bay City TX, Bayou Vista TX, Baytown TX, Beach City TX, Beaumont TX, Beaumont Place TX, Beeville TX, Bellaire TX, Bellmead TX, Bells TX, Bellville TX, Belton TX, Benbrook TX, Bertram TX, Bevil Oaks TX, Big Sandy TX, Big Spring TX, Blanco TX, Bloomington TX, Blossom TX, Boerne TX, Bogata TX, Boling TX, Bonham TX, Borger TX, Bowie TX, Boyd TX, Bradley TX, Brady TX, Brazoria TX, Breckenridge TX, Brenham TX, Bridge City TX, Bridgeport TX, Bronte TX, Brookshire TX, Brownfield TX, Brownwood TX, Bruceville-Eddy TX, Bryan TX, Buchanan Dam TX, Buda TX, Buffalo TX, Bullard TX, Buna TX, Burkburnett TX, Burleson TX, Burnet TX, Caddo Mills TX, Caldwell TX, Calvert TX, Cameron TX, Canton TX, Canyon TX, Carrollton TX, Carthage TX, Castroville TX, Cedar Park TX, Celina TX, Center TX, Chandler TX, Charlotte TX, Chico TX, Childress TX, China TX, Cisco TX, Clarksville TX, Cleburne TX, Cleveland TX, Clifton TX, Clute TX, Clyde TX, Coleman TX, College Station TX, Collinsville TX, Colorado City TX, Columbus TX, Comanche TX, Comfort TX, Commerce TX, Conroe TX, Converse TX, Cooper TX, Copperas Cove TX, Corpus Christi TX, Corrigan TX, Corsicana TX, Crandall TX, Crawford TX, Crockett TX, Crosby TX, Cross Plains TX, Crowley TX, Cuero TX, Daingerfield TX, Daisetta TX, Dalhart TX, Dallas TX, Danbury TX, Dayton TX, Decatur TX, Deer Park TX, De Kalb TX, De Leon TX, Del Valle TX, Denison TX, Denton TX, Deweyville TX, Diboll TX, Dickinson TX, Dripping Springs TX, Dublin TX, Dumas TX, Duncanville TX, Eagle Lake TX, Early TX, East Bernard TX, Eastland TX, Edgewood TX, Edna TX, El Campo TX, Electra TX, Elgin TX, Elkhart TX, Emory TX, Ennis TX, Euless TX, Evadale TX, Fairfield TX, Farmers Branch TX, Farmersville TX, Ferris TX, Flatonia TX, Florence TX, Floresville TX, Floydada TX, Fort Worth TX, Franklin TX, Frankston TX, Fredericksburg TX, Freeport TX, Fresno TX, Friendswood TX, Frisco TX, Gainesville TX, Galveston TX, Garland TX, Gatesville TX, Georgetown TX, George West TX, Giddings TX, Gilmer TX, Gladewater TX, Glen Rose TX, Goldthwaite TX, Goliad TX, Gonzales TX, Gorman TX, Graham TX, Granbury TX, Grand Praire TX, Grand Saline TX, Grandview TX, Granger TX, Grapeland TX, Grapevine TX, Greenville TX, Groesbeck TX, Groves TX, Groveton TX, Gun Barrel City TX, Gunter TX, Hallettsville TX, Hallsville TX, Haltom City TX, Hamilton TX, Harker Heights TX, Haslet TX, Hawkins TX, Hearne TX, Helotes TX, Hemphill TX, Hempstead TX, Henderson TX, Henrietta TX, Hereford TX, Hewitt TX, Hico TX, Highlands TX, Hillsboro TX, Hitchcock TX, Holland TX, Holliday TX, Hondo TX, Honey Grove TX, Hooks TX, Houston TX, Howe TX, Hubbard TX, Hudson TX, Huffman TX, Hughes Springs TX, Hull TX, Humble TX, Huntington TX, Huntsville TX, Hurst TX, Hutto TX, Inez TX, Ingleside TX,​ Ingram TX, Iowa Park TX, Irving TX, Italy TX, Itasca TX,​ Jacksboro TX, Jacksonville TX, Jamaica Beach TX, Jasper TX, Jefferson TX, Johnson City TX, Jones Creek TX, Jonestown TX, Joshua TX, Justin TX, Karnes City TX, Katy TX, Kaufman TX, Keene TX, Kemah TX, Kemp TX, Kenedy TX, Kerens TX, Kermit TX, Kerrville TX, Kilgore TX, Killeen TX, Kingsland TX, Kingsville TX, Kingwood TX, Kirby TX, Kirbyville TX, Kountze TX, Krum TX, Kyle TX, LaCoste TX, Lago Vista TX, La Grange TX, Lake Brownwood TX, Lake Dallas TX, Lakehills TX, Lake Jackson TX, Lakeside City TX, Lakeway TX, La Marque TX, Lamesa TX, Lampasas TX, La Porte TX, La Vernia TX, League City TX, Leander TX, Leonard TX, Levelland TX, Lewisville TX, Lexington TX, Liano TX, Liberty TX, Liberty Hill TX, Lindale TX, Linden TX, Littlefield TX, Little River TX, Live Oak TX, Livingston TX, Llano TX, Lockhart TX, Lone Star TX, Longview TX, Lorena TX, Lowry Crossing TX, Lubbock TX, Lucas TX, Lufkin TX, Luling TX, Lumberton TX, Lytle TX, Mabark TX, Madisonville TX, Magnolia TX, Malakoff TX, Manchaca TX, Manor TX, Mansfield TX, Manvel TX, Marble Falls TX, Marion TX, Markham TX, Marlin TX, Marshall TX, Mart TX, Mason TX, Mathis TX, Maud TX, Mauriceville TX, McGregor TX, McKinney TX, McQueeney TX, Meadows TX, Melissa TX, Meridian TX, Mesquite TX, Mexia TX, Midland TX, Midlothian TX, Mineola TX, Mineral Wells TX, Missouri City TX, Monahans TX, Mont Belvieu TX, Moody TX, Moulton TX, Mount Pleasant TX, Mount Vernon TX, Muenster TX, Muleshoe TX, Munday TX, Nacogdoches TX, Naples TX, Nash TX, Nassau Bay TX, Natalia TX, Navasota TX, Needville TX, New Boston TX, New Braunfels TX, New Caney TX, Newton TX, Nixon TX, Nocona TX, Nolanville TX, North Houston TX, North Richland Hills TX, Oak Ridge North TX, Odem TX, Odessa TX, Olney TX, Omaha TX, Orange TX, Ore City TX, Overton TX, Oyster Creek TX, Palacios TX, Palestine TX, Palmer TX, Pampa TX, Paris TX, Pasadena TX, Pearland TX, Pearsall TX, Pflugerville TX, Pilot Point TX, Pinehurst TX, Pittsburg TX, Plainview TX, Plano TX, Pleak TX, Pleasanton TX, Port Arthur TX, Port Bolivar TX, Porter TX, Port Lavaca TX, Port Neches TX, Post TX, Pottsboro TX, Praire View TX, Princeton TX, Prosper TX, Queen City TX, Quinlan TX, Quitman TX, Rancho Alegre TX, Ranger TX, Red Oak TX, Refugio TX, Reno TX, Richardson TX, Richmond TX, Roanoke TX, Robert Lee TX, Robinson TX, Robstown TX, Rockdale TX, Rockport TX, Rockwall TX, Rogers TX, Rollingwood TX, Rosebud TX, Rosenberg TX, Round Rock TX, Royse City TX, Runaway Bay TX, Rusk TX, Sabinal TX, San Angelo TX, San Antonio TX, San Augustine TX, San Diego TX, Sanger TX, San Marcos TX, San Saba TX, Santa Anna TX, Santa Fe TX, Saratoga TX, Schertz TX, Schulenburg TX, Seabrook TX, Seagoville TX, Seagraves TX, Sealy TX, Seguin TX, Seminole TX, Seth Ward TX, Seymour TX, Sheldon TX, Shenandoah TX, Shepherd TX, Sherman TX, Shiner TX, Shoreacres TX, Silsbee TX, Sinton TX, Slaton TX, Smithville TX, Snyder TX, Somerset TX, Somerville TX, Sour Lake TX, South Houston TX, Spring TX, Springtown TX, Stafford TX, Stanton TX, Stephenville TX, Sterling City TX, Stockdale TX, Stowell TX, Sugar Land TX, Sulphur Springs TX, Sweeny TX, Sweetwater TX, Taft TX, Tahoka TX, Tatum TX, Taylor TX, Teague TX, Temple TX, Tenaha TX, Terrell TX, Terrell Hills TX, Texarkana TX, Texas City TX, The Colony TX, The Woodlands TX, Thorndale TX, Three Rivers TX, Timpson TX, Tomball TX, Trinidad TX, Trinity TX, Troup TX, Troy TX, Tulia TX, Tyler TX, Universal City TX, Valley Mills TX, Van TX, Van Alstyne TX, Van Vleck TX, Vernon TX, Victoria TX, Vidor TX, Waco TX, Waelder TX, Wake Village TX, Waller TX, Wallis TX, Waskom TX, Waxahachie TX, Weatherford TX, Webster TX, Weimar TX, West TX, West Columbia TX, West Lake Hills TX, West Orange TX, West Tawakoni TX,Wharton TX, Whitehouse TX, White Oak TX, Whitesboro TX, White Settlement TX, Whitewright TX, Whitney TX, Wichita Falls TX, Willis TX, Willis Point TX, Wimberley TX, Winnie TX, Winnsboro TX, Winters TX, Wolfe City TX, Woodville TX, Woodway TX, Wortham TX, Wylie TX, Yoakum TX and Yorktown TX! 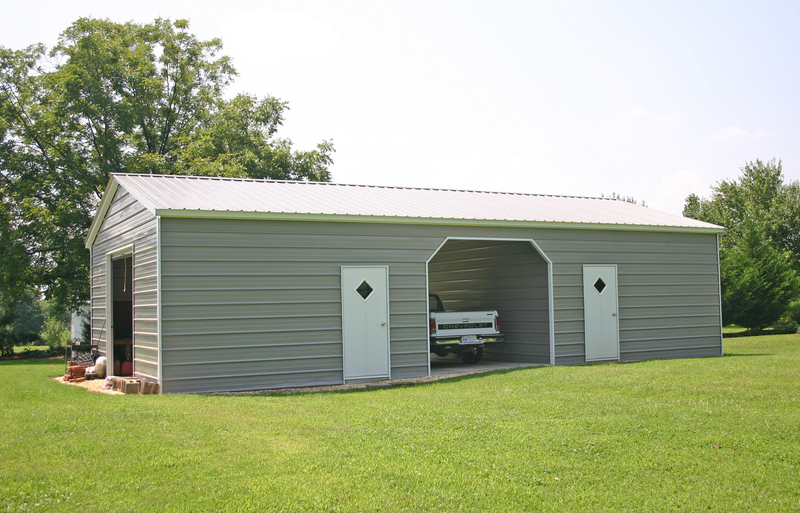 Here are the counties we service in Texas:Anderson, Andrews, Angelina, Aransas, Archer, Armstrong, Atascosa, Austin, Bailey, Bandera, Bastrop, Baylor, Bee, Bell, Bexar, Blanco, Borden, Bosque, Bowie, Brazoria, Brazos, Briscoe, Brown, Burleson, Burnet, Caldwell, Calhoun, Callahan, Camp, Carson, Cass, Castro, Chambers, Cherokee, Clay, Cochran, Coke, Coleman, Collin, Collingsworth, Colorado, Comal, Comanche, Concho, Cooke, Coryell, Cottle, Crane, Crockett, Crosby, Dallam, Dallas, Dawson, Deaf Smith, Delta, Denton, DeWitt, Dickens, Dimmit, Donley, Eastland, Ector, Edwards, Ellis, Erath, Falls, Fannin, Fayette, Fisher, Floyd, Foard, Fort Bend, Franklin, Freestone, Frio, Gaines, Galveston, Garza, Gillespie, Glasscock, Goliad, Gonzales, Gray, Grayson, Gregg, Grimes, Guadalupe, Hale, Hall, Hamilton, Hansford, Hardeman, Hardin, Harris, Harrison, Hartley, Haskell, Hays, Hemphill, Henderson, Hill, Hockley, Hood, Hopkins, Houston, Howard, Hunt, Hutchinson, Irion, Jack, Jackson, Jasper, Jefferson, Jim Wells, Johnson, Jones, Karnes, Kaufman, Kendall, Kent, Kerr, Kimble, King, Kinney, Knox, Lamar, Lamb, Lampasas, La Salle, Lavaca, Lee, Leon, Liberty, Limestone, Lipscomb, Live Oak, Llano, Loving, Lubbock, Lynn, McCulloch, McLennan, McMullen, Madison, Marion, Martin, Mason, Matagorda, Medina, Menard, Midland, Milam, Mills, Mitchell, Montague, Montgomery, Moore, Morris, Motley, Nacogdoches, Navarro, Newton, Nolan, Nueces, Ochiltree, Oldham, Orange, Palo Pinto, Panola, Parker, Parmer, Pecos, Polk, Potter, Rains, Randall, Reagan, Real, Red River, Refugio, Roberts, Robertson, Rockwall, Runnels, Rusk, Sabine, San Augustine, San Jacinto, San Patricio, San Saba, Schleicher, Scurry, Shackelford, Shelby, Sherman, Smith, Somervell, Stephens, Sterling, Stonewall, Sutton, Swisher, Tarrant, Taylor, Terry, Throckmorton, Titus, Tom Green, Travis, Trinity, Tyler, Upshur, Upton, Van Zandt, Victoria, Walker, Waller, Ward, Washington, Wharton, Wheeler, Wichita, Wilbarger, Williamson, Wilson, Winkler, Wise, Wood, Yoakum and Young!